The Denver Nuggets look to notch a win out of the gate against the Sacramento Kings in both teams first game since the All-Star break. Sacramento is a team that revolves around DeMarcus Cousins, who is surrounded with solid NBA talent such as Rajon Rando and Rudy Gay. Cousins, 25, is arguably the best big man in the game today and has dominated teams all season long. Boogie is currently averaging 26.8 points per game, along with 11.1 rebounds. The guy is a flat out beast, and if the Nuggets want to beat the Kings, they have neutralize Cousins somehow. The Kings hit a skid prior to the break, going 2-8 in their last 10 prior to the break. The Kings are 13-13 in their own building in this year. The match up against the Kings is a big one for the Nuggets because as it stands today, the Kings are the 10th seed in the West with the Nuggets sitting at 11. The Nuggets and Kings square off three times this season, with Friday’s game being the first. Denver currently sits at 22-32 on the year and are looking to start their second half on a good note. The Nuggies finished out their first half with a win against the Detroit Pistons, winning five of their last 10 prior to the dead period. 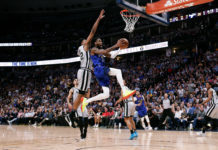 The Nuggets have struggled on the road, owning a record of 11-17 away from the Pepsi Center, so they will have to pick it up on the road if they want to win this game. 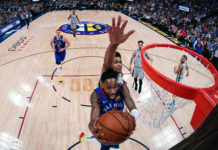 Limit Boogie Cousins ability: Cousins will dominate the Nuggets down low if they do not remain tough in the trenches, a department they have lacked in all season. 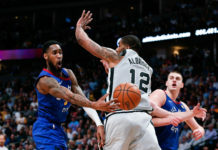 Come out hot: It will be critical for the Nuggets to come out swinging in their first game back. Usually, after time off, teams are a little bit rusty out of the gate, so if the Kings come out sluggish in the early stages of the game, the Nuggets should capitalize and secure a lead as early as possible. 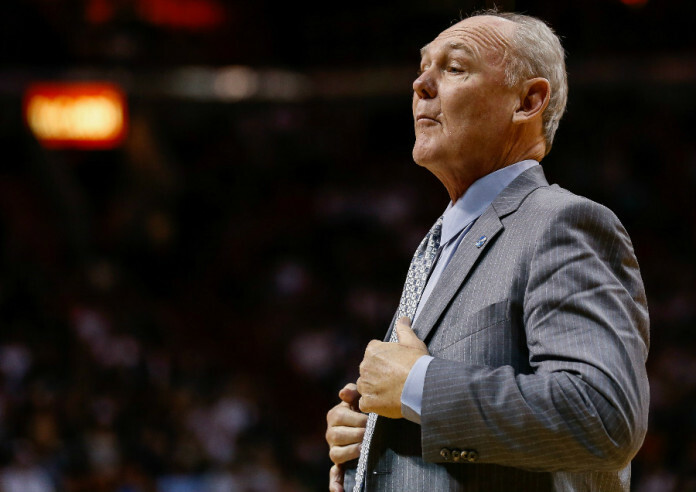 Do not let emotions get involved: In case you did not know, George Karl, the current head coach of the Kings, was the head coach during the golden era of Nuggets basketball. In addition to that, Nuggets head coach Michael Malone was the head coach of the Sacramento Kings last season. Obviously, there will be some emotions when familiar faces come together, but they can’t let that affect their game. The Nuggets will have to stay focused on the game in order to win in Sacramento. If the Nuggets manage to do these three things and play smart for 48 minutes, they will have a good chance at escaping Sacramento with a W under their belt.